. 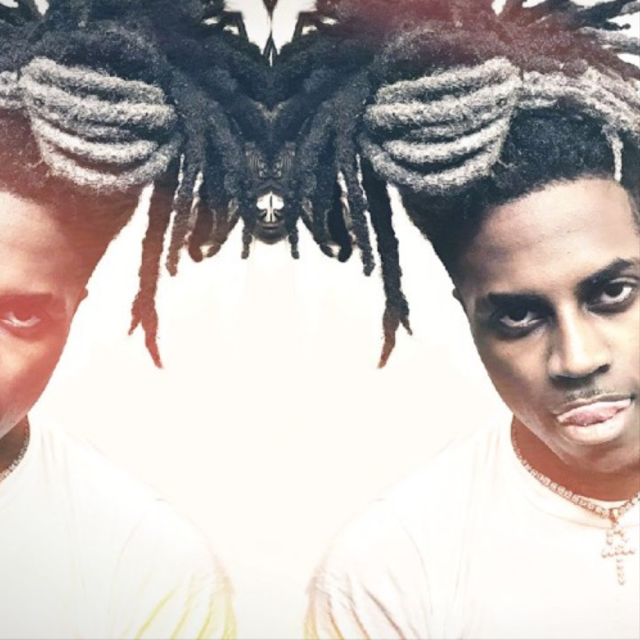 @LORDxDANDRE and Producer @blancogotsauce Put Together a Banger with "Cell Phone"
Lord D'Andre $mith teams up with upcoming Kenyan producer BlancoBerserk for a highly anticipated banger. "Cell Phone" is the first single from Lord D'Andre's upcoming solo project, "ALLWHITE.EP," which will be produced entirely by BlancoBerserk. Be on the lookout for the full project, rumored to be released on February 25th.